It’s 3 pm and your exhausted, your brain is foggy and you’re in a bad mood. 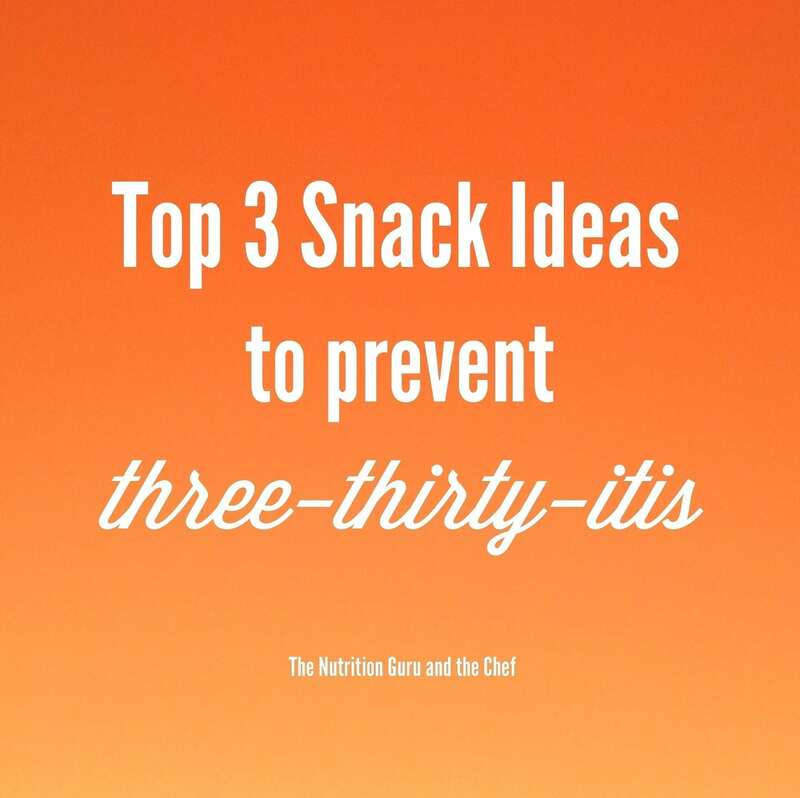 Here are my top three snack ideas to beat the 3pm slump. 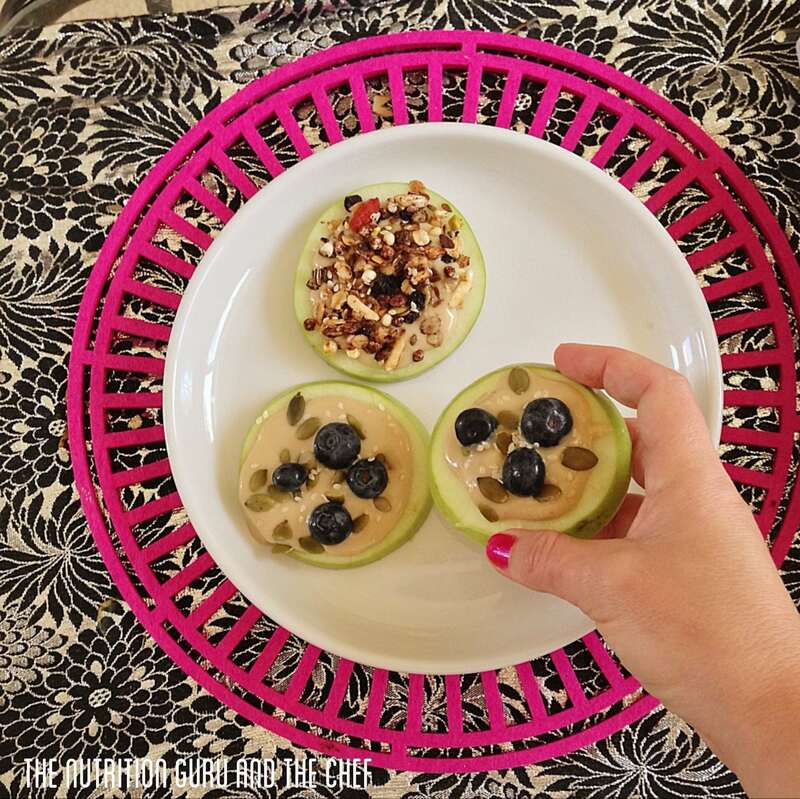 The trick is to add a small amount of protein for energy and to keep you feeling full. A piece of wholegrain toast with a thin spread of natural peanut butter (or any nut butter) sprinkled with pumpkin seeds, yum!